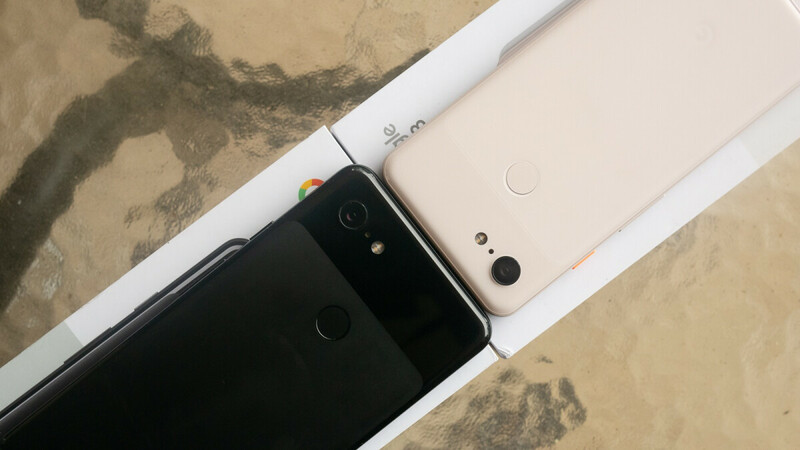 Google's oft-discounted Pixel 3 and Pixel 3 XL phones are on sale yet again, despite already making headlines for this exact same reason a whopping six times over the past three weeks alone. Believe it or not, the newest deal is different from all previous ones, as you have until March 3 to purchase these stock Android-running handsets at a flat $200 discount from the US Google Store. While you can save a lot more if you get the Pixel 3 or 3 XL at Best Buy with a Verizon device payment plan, the main advantage of dealing directly with Google is complete carrier freedom. That's right, an unlocked variant of the search giant's latest 5.5-incher starts at $599 now instead of $799, while a larger and notchier Pixel 3 XL sets you back $699 and up (down from $899) with full support for all major US carriers. This is obviously not the first Google Store promotion on these two smartphones, but the best the company could previously do was shave 150 bucks off the Pixel 3 and 3 XL's list prices. And yes, you can still get additional savings of up to $400 with an eligible trade-in. A 64GB Pixel 2, for instance, in perfect working condition is currently valued at $202 under the terms of Google's official trade-in program. Back to the Pixel 3, we should probably mention $599 is naturally enough to get you the handset in an entry-level 64 gig configuration, while a 128GB variant costs $699, just like a 64GB Pixel 3 XL. Lastly, a 3 XL with 128 gigs of local digital hoarding room is available for $799 after a cool $200 markdown, and all variants come in black, white, and (not) pink paint jobs. Although not exactly "modern" in appearance, the two devices earned great praise in our in-depth review for their stellar camera performance and silky smooth Android experience. Ridden with bugs for the first couple of months on the market, these seem to run smoother than ever after a few crucial software updates, so if you don't mind their somewhat outdated design, they can be very smart buys right now. Not $200 off, they should be $200 total. And Pixel 3 XL should be free, with $100 gift card in the box. I mean it's a beta tester phone after all.